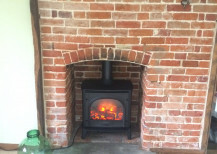 The Fireplace has been specialising in stoves & fireplaces for the last 18 years, our Framlingham based team offer the complete package. 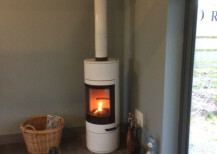 As a team we offer the complete fitting service by our qualified HETAs fitters, with the years of experience you can be assured of complete customer satisfaction. 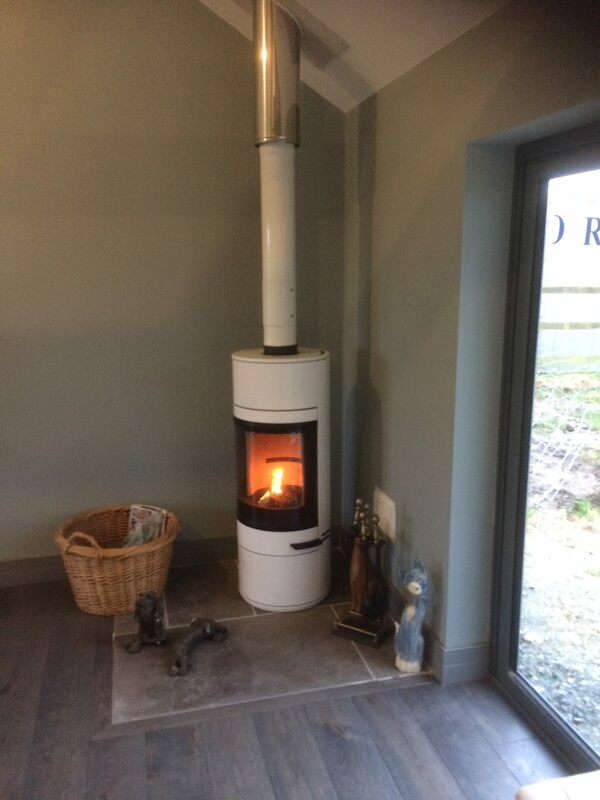 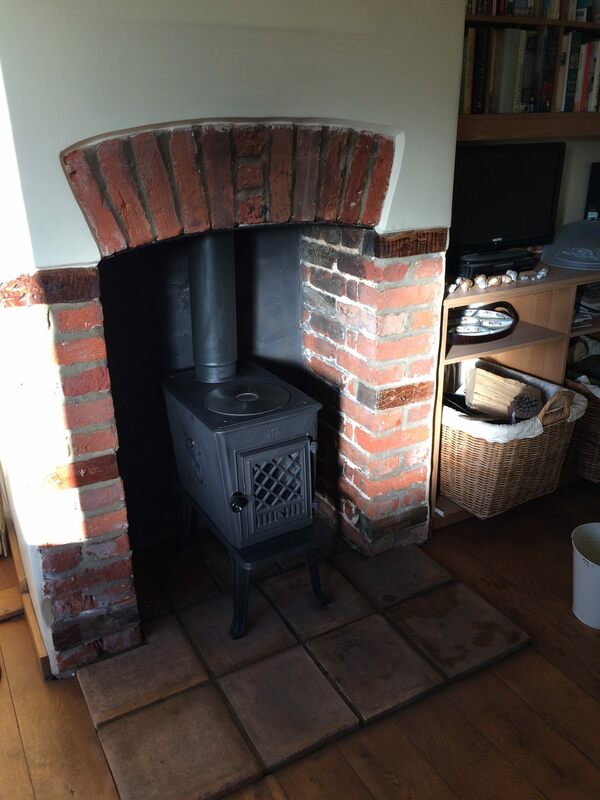 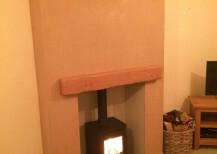 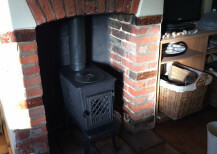 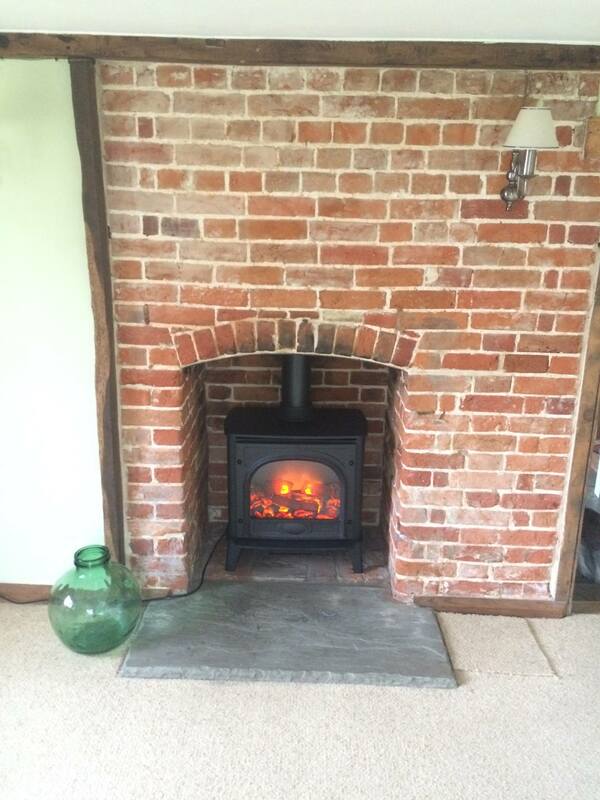 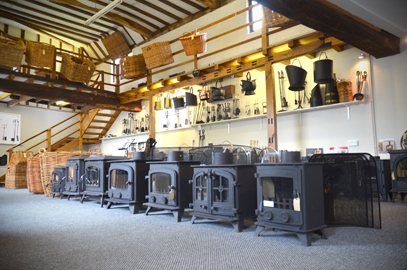 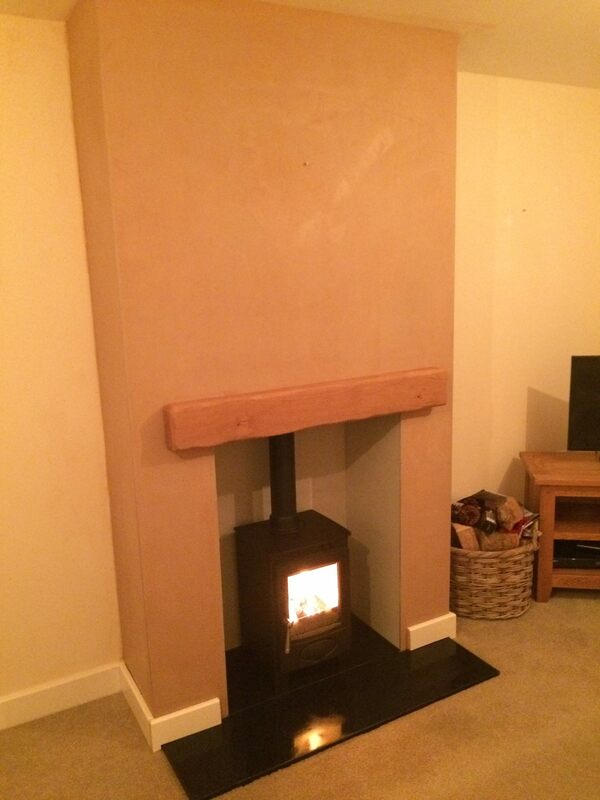 It’s simple once you have visited our newly situated showroom on Crown & Anchor Lane, Framlingham and picked the stove of your choice, whether it be a Jotul or Stovax, we can then offer a site survey & provide you with an estimate, once acceptable the Fireplace team can then install your new stove, most of which are fitted in a day.